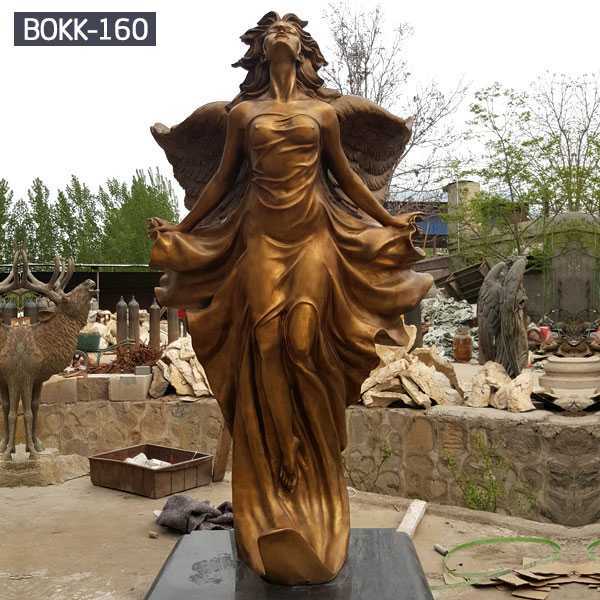 Ancient Chinese bronze works of art have a long history, and have great historical value and artistic value. 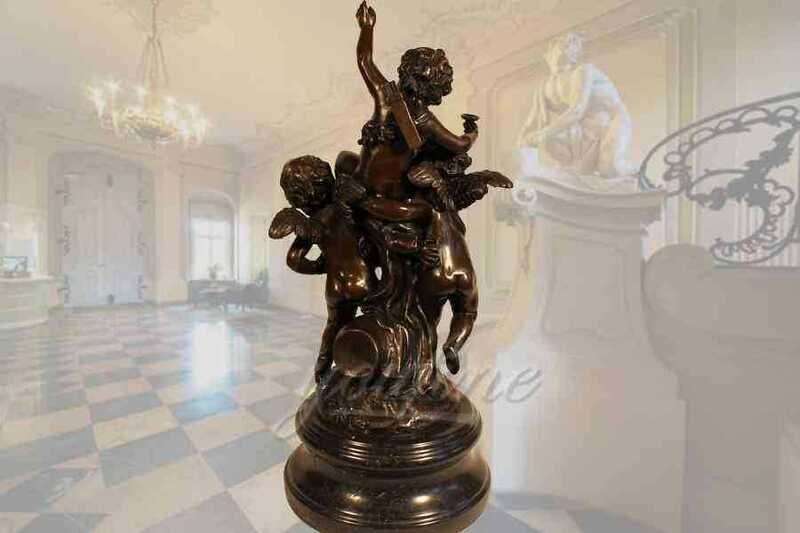 The large number of bronze works of art found in the history and in recent years shows that the bronze artwork itself has a complete development and evolution System. 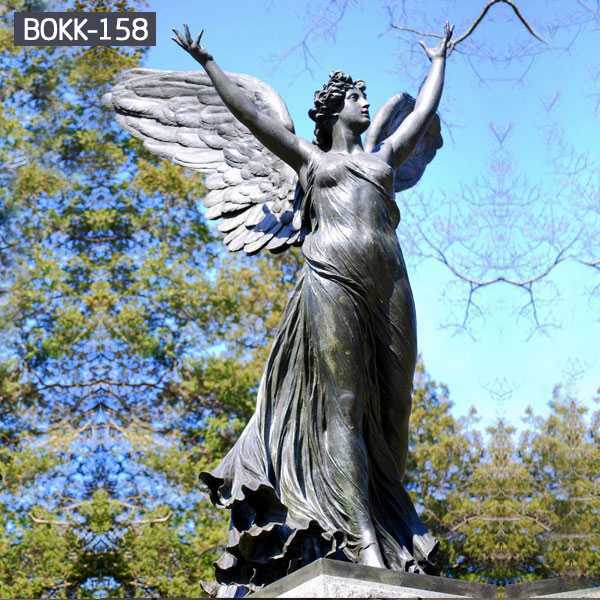 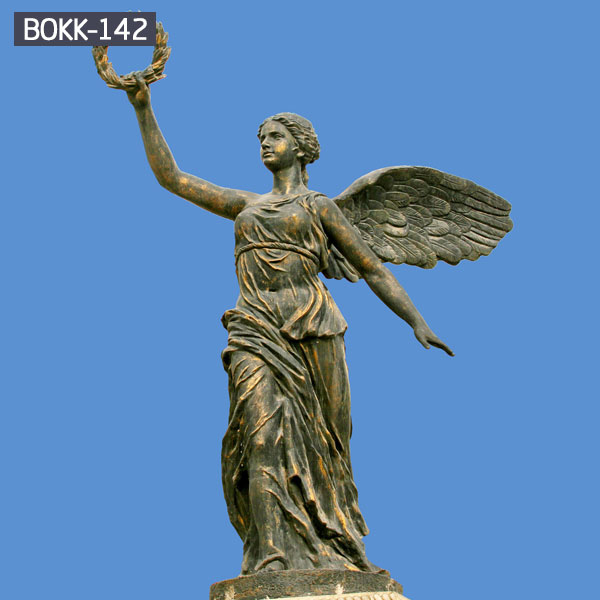 The bronze angle sculpture is a sculpture carved from bronze.Bronze is an alloy of red copper with other chemical elements such as tin and lead. 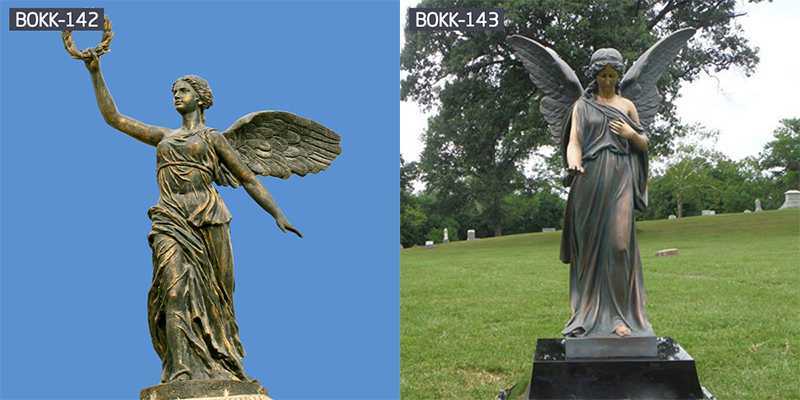 The color is blue-gray.Because bronze is rich in color and resistant to eclipse. 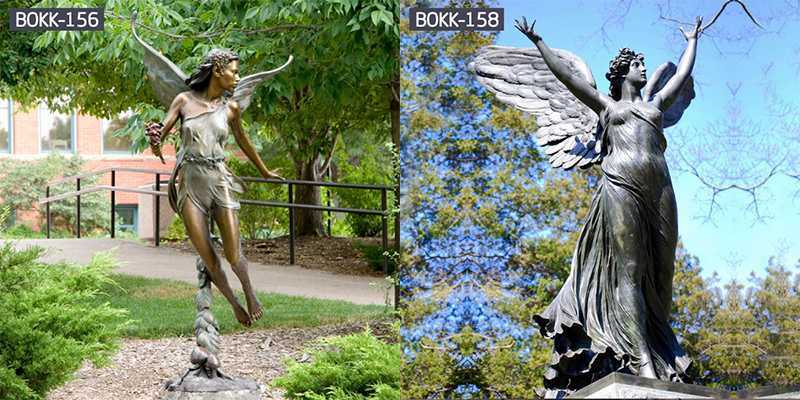 It is easy to form and form, so many artists use it as a sculptural material. 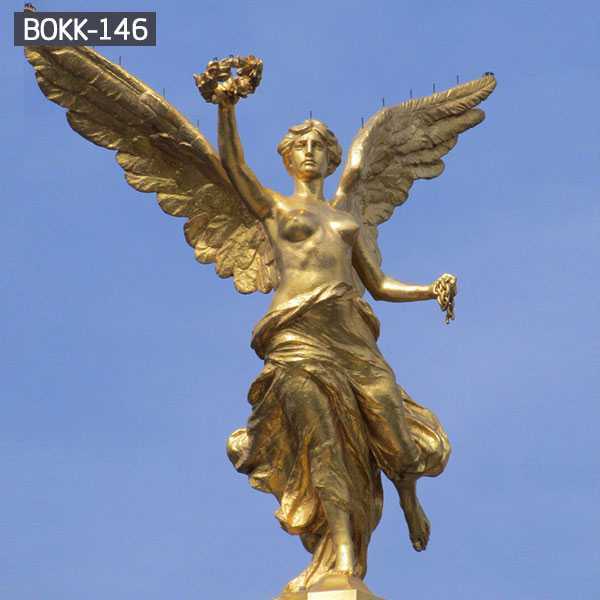 Many of the street sculptures in modern cities are bronze sculptures. 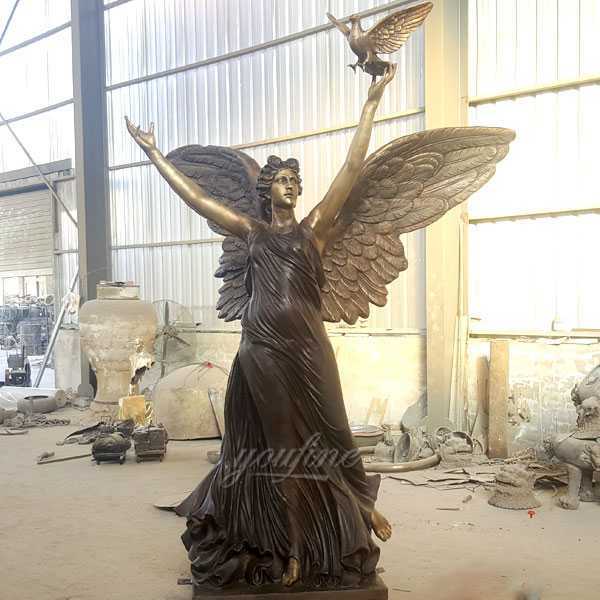 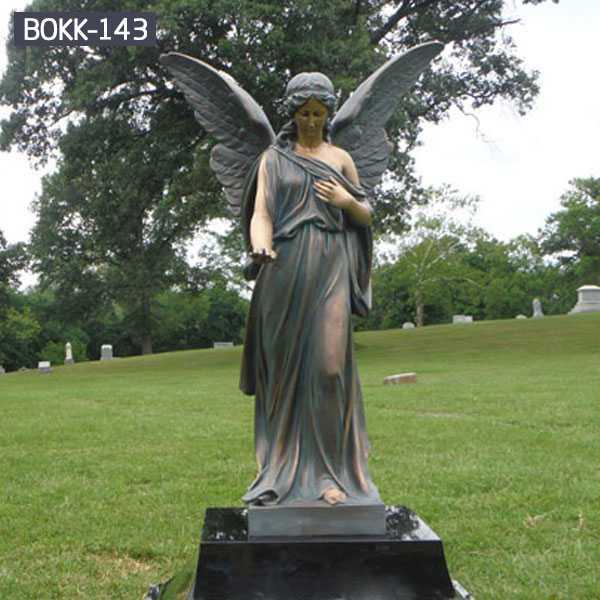 If you are interested in the Bronze Angle Statue, kindly feel free to contact us, we will do best quote for you.